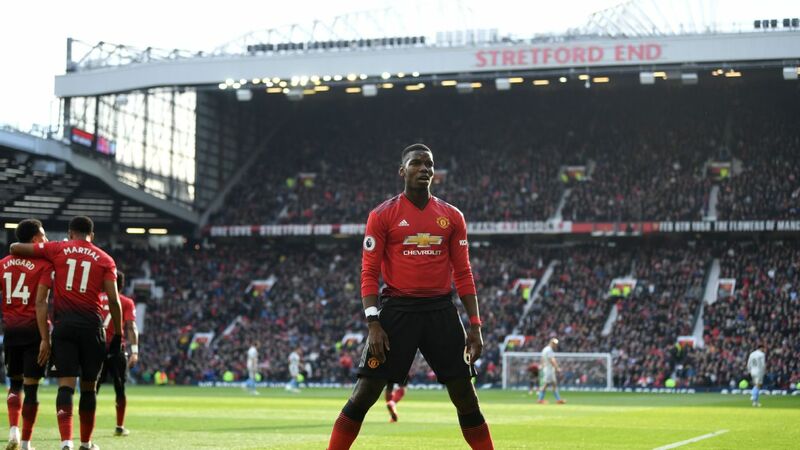 MANCHESTER -- Jose Mourinho says Manchester United would have won more plaudits for their start to the season if he had "cried" about Paul Pogba's injury. 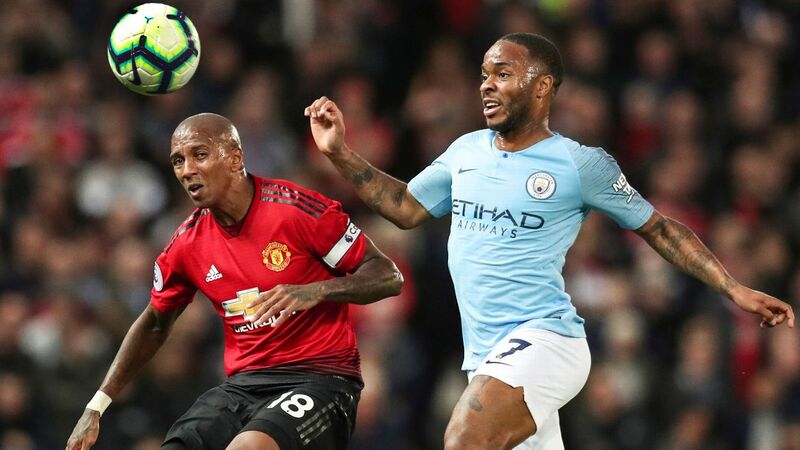 United head to Chelsea this weekend sitting second in the Premier League table and on the verge of qualification for the round of 16 in the Champions League. But despite an encouraging start to the campaign, Mourinho has still faced criticism, particularly for his approach in games against Liverpool and Tottenham. 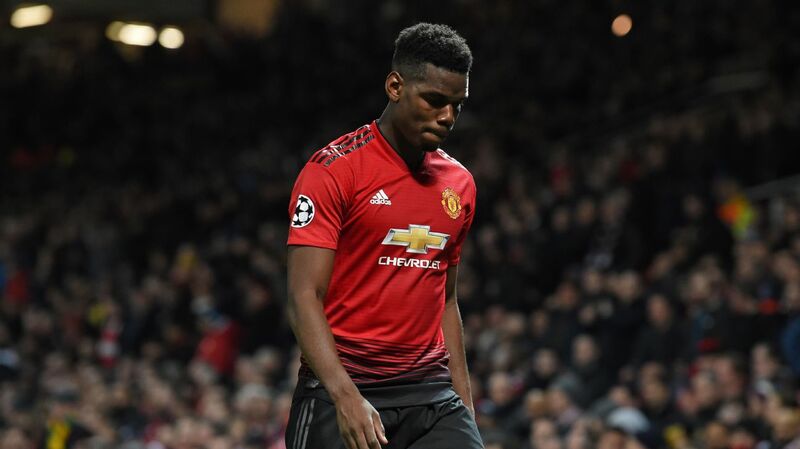 Mourinho has been without Pogba for the last 11 matches, while Marouane Fellaini, Michael Carrick, Zlatan Ibrahimovic and Marcos Rojo have also been sidelined. He said: "I think it's my fault because I should cry every week about our injuries and remind everybody day after day or press conference after press conference. 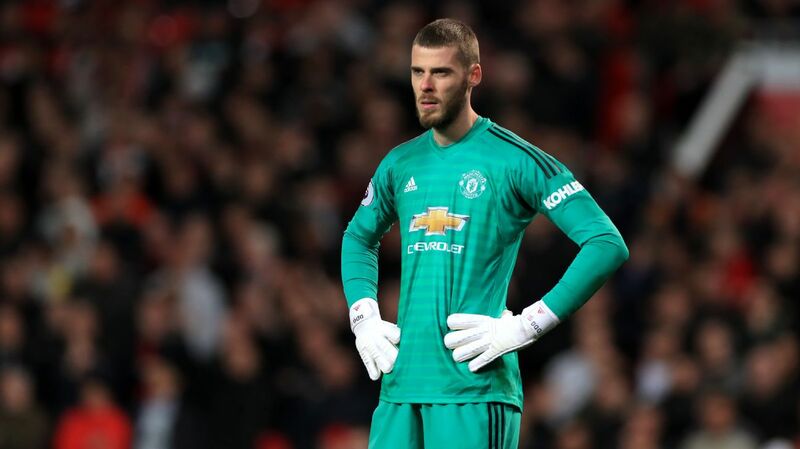 "It's my decision, it's my way of dealing with problems, it's my way of trying to motivate and give confidence to the players that are going to replace people but again maybe I have to reconsider my profile. "I know that I moan with a lot of things but I don't do with injuries and probably I should. "I don't speak about Pogba one single time, it's only when you ask me about his situation and it's not just Pogba. It's Fellaini, it's Carrick, it's Ibra, it's Marcos Rojo -- it's a big group of players. "So yes, I think we are doing very, very well. Very, very well." Paul Pogba sustained his injury in mid-September and Manchester United's form has suffered in his absence. Mourinho will return to Stamford Bridge on Sunday having seen his team score just once in six away games against the top six during his reign at Old Trafford. He was accused of negative tactics during the goalless draw at Liverpool -- the last place he recorded an away win against a direct rival as manager of Chelsea in November 2014. 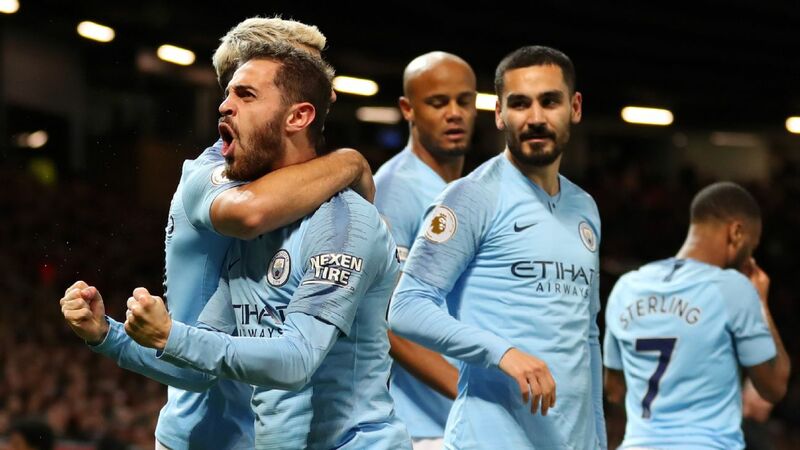 United, though, have still scored 23 goals in the Premier League so far this season, second only to Manchester City, and Mourinho says the flowing attacking football his team were playing when Pogba was fit has already been forgotten. "You know the football that we were playing in the beginning of the season," he said. "You know. And now you pretend you don't know. 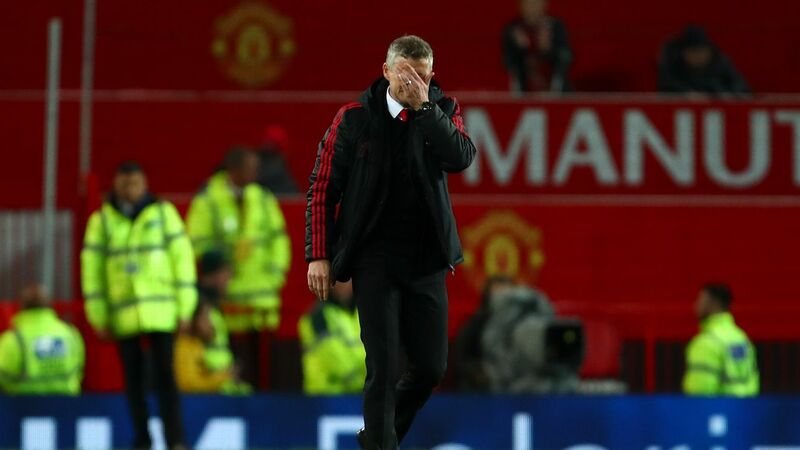 "Now you pretend that we never played amazing football, we never scored lots of goals, we never scored amazing goals, we never had our midfield players and our defenders arriving in the opposition box and scoring goals and creating chances. I know that you know that. "You just pretend because it's convenient for you to pretend that this didn't exist, and we miss our players, of course, and we had to play big matches without them, and probably we are going to play one more without them again." Mourinho was met with a hostile reception on both visits to Stamford Bridge last season -- a 4-0 defeat in the Premier League and a 1-0 loss in the FA Cup. Some sections of the crowd chanted "Judas" at their former manager, who won three titles over two spells with the club. He may be subjected to more of the same on Sunday, something Mourinho says he has come to accept, but he revealed his experiences out and about on the streets of London are different to those inside the stadium. He added: "I walk in the street and outside the football heat, outside the football environment, I get so many Chelsea fans, especially in the area where I live, I get so many Chelsea supporters and I didn't have one single one that wasn't nice. "What happened in a football stadium was a different thing. When I walk in the streets of London I'm just a normal guy. "When I go to Stamford Bridge and sit in that dugout on the right side of the tunnel, I am the manager of their opponent, so I accept every possible reaction with the utmost respect."